Beautiful long lasting strong trees start at the root, which is why it’s important to keep your lawn well maintained and healthy throughout the seasons. 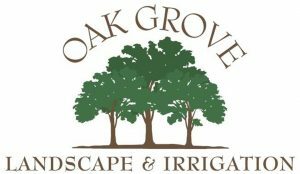 Let our professional team at Oak Grove Landscaping and Irrigation help you maintain your lawn and give it the attention and care it needs in Farmersville, TX and surrounding areas. Have you ever wondered what it would be like to have a greener, softer more enjoyable lawn? If so, we can help you achieve these results thanks to our lawn care professionals at Oak Grove Landscaping & Irrigation. We know the weather in Texas gets pretty hot during the summer season, so let our team take care of all your outdoor landscaping desires during this hot weather. Every lawn has its own unique fertilization needs, which our team specializes in. We offer full lawn care services meaning we can do much more than simply plant and arrange flowers. 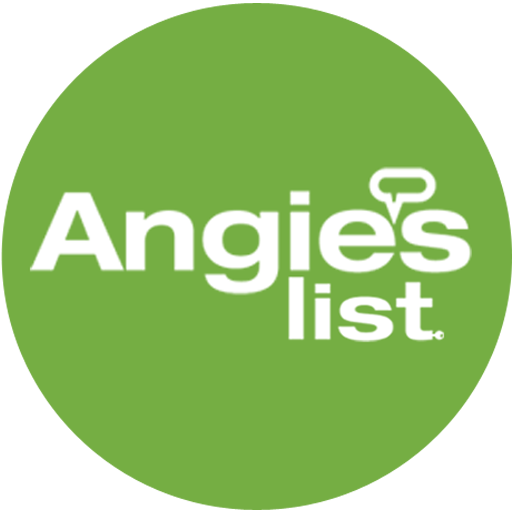 We offer lawn fertilization, application of herbicides, fungicides, pesticides and insecticides, weed control, fire ant and mosquito control systems and much more!